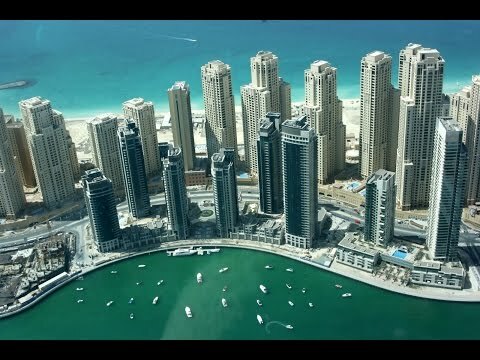 Fintan Flannelly of Exclusive Links is here to help you to find the best Dubai Real Estate Market Investment with this great apartment for sale in Dubai Marina. Botanica is located between Dubai Marina and JBR. This location is exceptional with access to all the waterfront facilities, shops, restaurants & a beach within a couple of minutes walk. This location is always in high demand. Select Group, a long established and well respected private developer in Dubai, developed Botanica. The building is of good quality with superb facilities. The studio is currently tenanted at AED70,000 PA giving you an instant return on your investment. The studio is free from finance ensuring a straightforward transfer. The studio is 472 sqft & floor-to-ceiling windows maximizing the use of light and space throughout.